• The first draw is perhaps the biggest one of all, as two of the best teams in England will go head to head at Stamford Bridge in a mouthwatering clash. Jose Mourinho returns to his former home, and a revenge for that previous 4-0 defeat will definitely be on his mind! 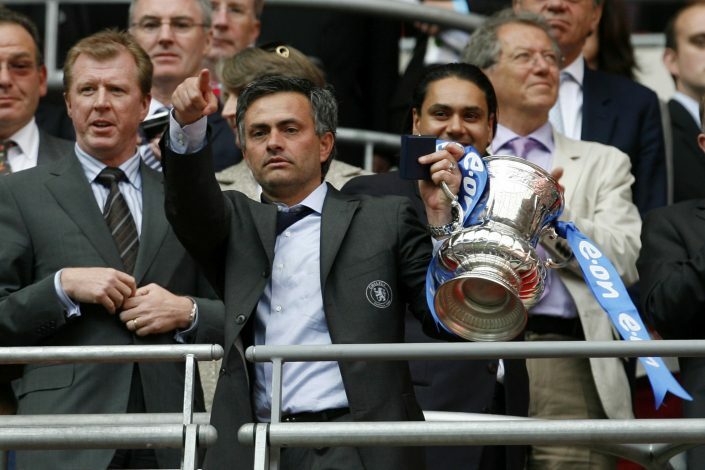 Meanwhile, Chelsea will surely relish the opportunity of knocking the cup holders out of the tournament. • Middlesbrough will host either Manchester City or Huddersfield at home. • Millwall, the team that knocked out the reigning Premier League champions Leicester City, will now visit Tottenham Hotspur. • Lincoln City – the first non-league team in 103 years to reach the quarterfinals – will face off against the winners of the Sutton-Arsenal tie, after having shockingly eliminated Premier League outfit Burnley in the previous round.